Carol Daniel joins Lucid as their new HR Business Partner. Carol will work closely with the managing directors from each of the Lucid Group companies to lead the people plan for 2018 and beyond. 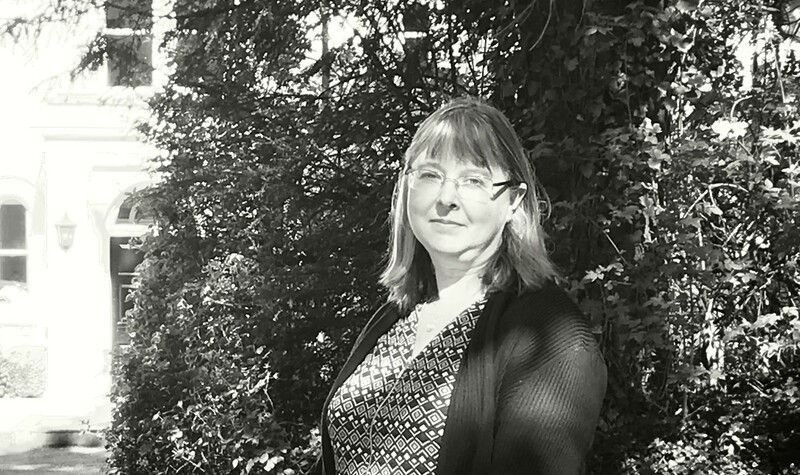 Carol is an experienced and commercially aware HR business partner who has worked in a variety of roles and industries including IT, financial services, outsourcing and, most recently, pharma. Carol joins Lucid from Mead Johnson Nutrition, where she was HR Manager for North Europe, a standalone HR role responsible for all aspects of HR across four countries. She has particular expertise in employee engagement, organisational design, coaching and performance. Carol commented, “I’m thrilled to be joining such a progressive organisation with values that truly resonate with me personally. The offering of agile working and tailor-made contracts are great examples of Lucid’s human-centric and pioneering culture; it’s a truly magical place to work”.